Pete O'Donovan started making Podsacs in Sheffield, UK back in the early '80s. 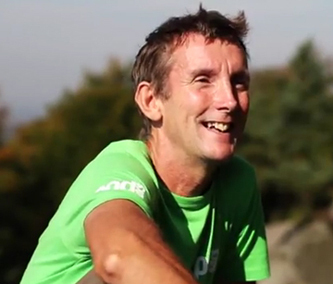 Pete designed and manufactured the range himself and built a strong reputation amongst climbers for producing the most durable kit available. Pack design has always been focused on durability, simplicity and functionality. Podsacs offers users high quality kit, that’s fit for function, with none of the extra frills which add cost and weight. The range is comprised of super practical packs that are robust enough to stand years of tough love, while being sufficiently lightweight and technical for more ambitious projects in the greater ranges. The range also includes stuffsacs and drysacs, all continuing the theme of durability and practicality.